Are you worried about the stunted growth of your hair? If yes, then you can try rosemary and enjoy its wonderful benefits. Growing hair is not an easy task for people who are used to keeping the short hair style. Seasons, affect hair differently. For instance, growing and maintaining hair is most difficult during cold and rainy seasons. In addition, despite growing long hair, you are also obliged to keeping it clean and healthy. One of the sure ways of keeping your hair healthy is through regular oiling, treating it to prevent potential damage, hair masking and cleansing it. In doing this, some people decide to use natural products while others go for commercial products. Natural products are pocket-friendly and tend to have more benefits than synthetic products. Also, using natural products allows you to make your hair care solution. You are also able to determine what goes into your hair mix and why. In this regard, rosemary happens to be one of the natural hair products that you can use for hair growth. What do you know about rosemary? Read the next sections to learn more about rosemary. Rosemary is a labiate shrub with natural graying leaves that grows in the southern part of Italy, France, Spain, and in Asia. This herb is native in the Mediterranean regions. Rosemary herb has a fragrant smell, a warm pungent and bitter taste. Due to this peculiar properties, the herb serves a number of purposes. Frist, due to its pleasant smell, rosemary is used in the making of perfumes. Its wonderful taste and aroma make it a suitable spice for cookery. When added to food, rosemary has a wealth of health benefits. First, rosemary has essentials oils that are highly concentrated and distilled extracts of volatile plant compounds. These compounds are used in cleaning and beauty. The oils are also used as anti-inflammation to memory enhancement. Some people claim that rosemary oil is great for hair growth. Besides promoting rigorous hair growth, the oil also prevents hair loss through a number of ways: first, by strengthening blood circulation to the hair follicles. This prevents hair follicles from starving which causes hair loss. Secondly, the carbonic acid found in rosemary heals nerves and prevents tissue damage. This healing effect rejuvenates nerves in the scalp hence restoring hair growth. Finally, rosemary oil works well against minoxidil. Therefore, people, rosemary oil can be beneficial to people who are subjected to androgenetic alopecia. Now let us look at its application. 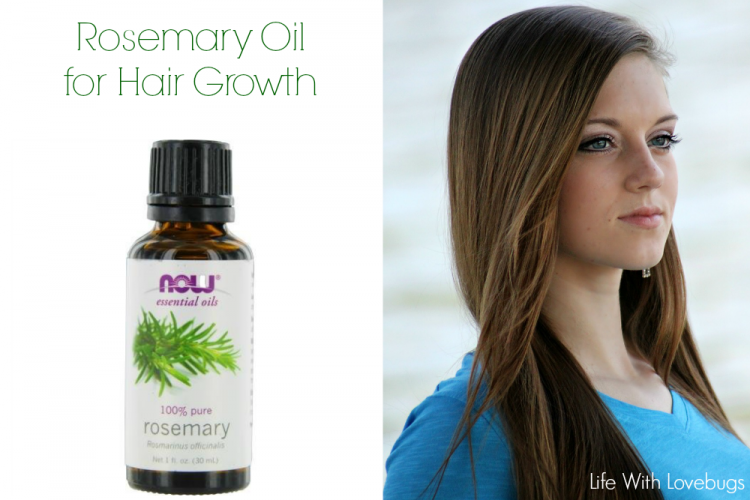 Now the question is, do you know how to use rosemary oil for hair growth or hair loss? If not, then, here are the ways to use it. Add 3 to 4 drops of the oil to 10 tablespoons of castor oil. Rub it into your scalp for few minutes. Leave it for 30 minutes. Hair experts advise that rosemary oil should not be used by expectant and breastfeeding women unless advised by a doctor. You should also take care when applying it to avoid getting into your eyes or mouth. Also, there is no clinical records to show that rosemary oil can be applied on children’s scalp. You should, therefore, keep it away from children. Before using rosemary oil, you need to first take a bath or shower. Then, take 5 drops of rosemary oil. Massage it evenly into your scalp. You can mix rosemary oil with either jojoba or coconut oil. Leave it for 5 to 10 minutes. Rinse it well, although this is optional. Apply it into your creams, lotions or conditioners. Put 5 to 1o drops into the shampoo, but do not add too much. Use the hair conditioner as usual. Then add 2 to 3 drops directly to your hair products. When applying it, clean up your palm before use. Rinse your hair well. Repeated use darkens and stimulates hair growth. All you need are 2 cups of water and 2 cups of a tablespoon of fresh rosemary. Alternatively, you can also use tablespoon dried rosemary leaves. First, boil water. Add rosemary leaves. Lavender or marshmallow roots. Reduce the heat simmer and cover to avoid the loss. Wait for 2 to 3 minutes. Remove it from the heat to cool. Wait until it turns brown or dark. Strain out the rosemary. Add lavender oil and stir to combine. Use it this mix as a final rinse to your hair. Pour the rinse slowly over your hair. Catch the dripping in a bowl. Keep on pouring while massaging your scalp. Leave it for 10 to 20 minutes. Then rinse it thoroughly. The rinse will stimulate both your scalp and hair. 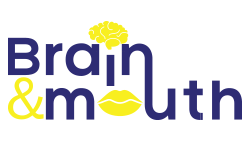 For effective results, use it 2 to 3 times a week. This rinsing nourishes and makes your hair fine and shiny. There will also be soothering and refreshing in your scalp. After using it regularly, you will love the look of your hair as well its smell. It is advisable to store the remaining rinse for at least 2 to 4 applications depending on the length of your hair. You can store it in a fridge for up to two weeks. In the event, it freezes cold, add some hot water to warm it before use. There is also another method that you can use rosemary to ensure it works perfectly. Repeat the procedure twice a week, and you will notice a difference both in hair growth and hair fall. Users who have applied rosemary oil on their scalp state that the oil helped stimulate hair growth. When you treat your scalp with rosemary, the nutrients are able to penetrate into the scalp hence stimulating the hair growth. 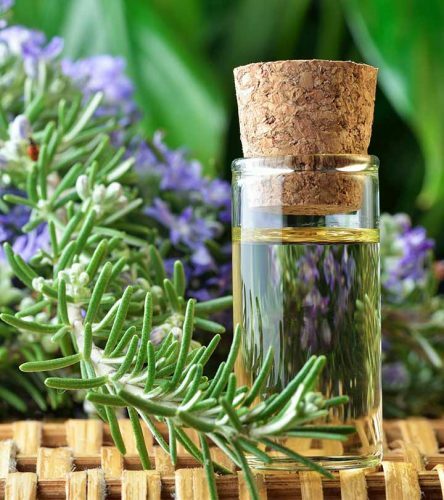 Rosemary oil also contains anti0xidants which help to combat free radical damage which people may face due to the increased level of pollution and harsh chemical products. Rosemary oil contains strong microbial useful oil with antibacterial, antifungal and antiseptic properties. These properties also treat the flaky scalp, acne scalp dandruff, and other infections of the scalp. Inflammation can cause hair loss. The anti-inflammatory property of rosemary oil reduces hair loss thus fostering hair growth. Rosemary oil is a well-known powerful hair stimulant. Applying this oil on your scalp enhances blood circulation to your hair follicles. Therefore, when nutrient-rich blood reaches the hair follicles, faster and healthier hair growth occurs. If your scalp produces excess oil, this is the oil for you. Excess oil on your scalp attracts dirt and dust which grease up and clod your hair follicles hence preventing hair growth. By preventing excess oiliness in the scalp ensures that your hair is clean and healthy scalp and hair. This is a hormone that attacks and weakens hair follicles directly hence causing hair fall. So, use rosemary oil and lower the DHT production for rapid hair growth. Research done on the effects of rosemary on hair growth has shown that users who had lost their hair due to baldness reported increased hair growth after 3 months of treatment using rosemary. When you begin aging, your hair starts greying. However, some teenagers hair may start greying. However, most people dislike this premature greying. The good news is that rosemary restores back the black hair. Rosemary is important in treating the premature loss of your hair pigment that is greying of hair. Although rosemary herb has been in use for ages, and by many for effective hair care, it has few side effects. Special precautions and a warning should be observed when using it for hair growth. The oil should not be used by pregnant and breastfeeding mothers. This is because it causes miscarriage since it promotes menstruation. Rosemary oil contains aspirin that may harm people who are allergic to aspirin. As I conclude, rosemary oil has many benefits and fewer cons. It is one of the natural ways of preventing hair loss and promote hair growth. You can, therefore, try it and enjoy the results.